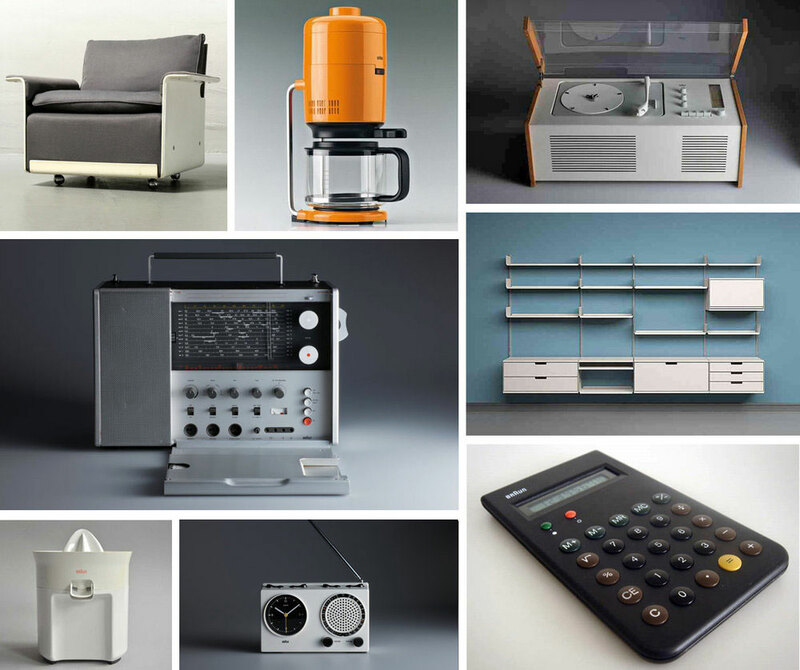 If you are a fan of the elegant, minimalist design of Apple products, then you have seen the influence of Dieter Rams. The renowned, German industrial designer, associated with functional and unobtrusive design, is known for the iconic consumer products he developed for Braun, as well as his Ten Principles for Good Design. 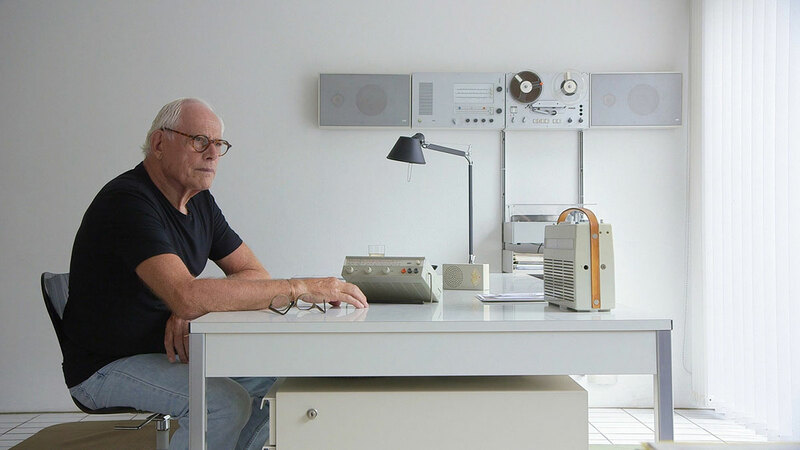 Dieter Rams is the subject of Rams, a new documentary film by Gary Hustwit (Helvetica, Objectified, Urbanized). Hustwit has worked on the documentary for the past three years and premiered it in New York at the end of September. The film is currently on the road for a series of international premiere screenings until the end of the year. 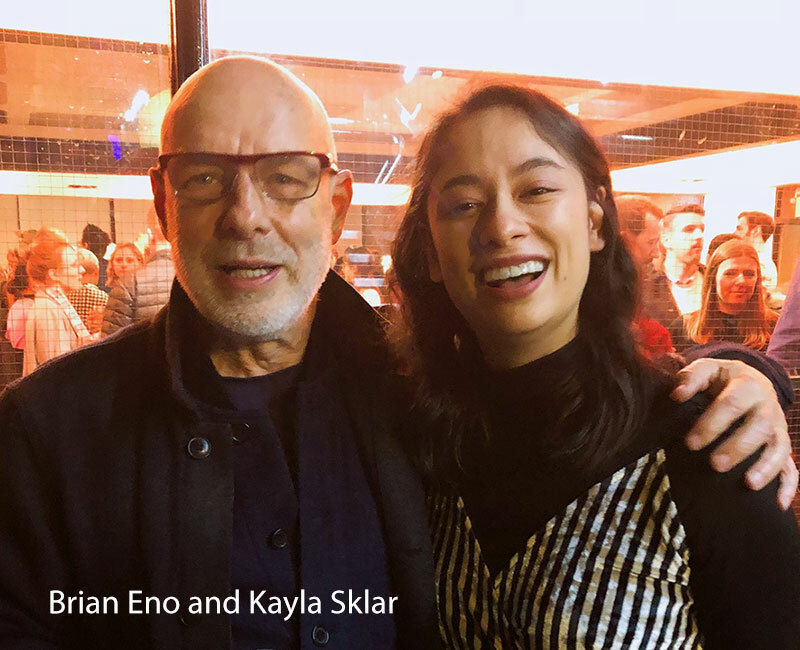 I recently had a conversation with Kayla Sklar, the young editor how had the opportunity to tackle this as her first feature film. [OP] Please give me a little background about how you got into editing and then became connected with this project. [KS] I moved to New York in 2014 after college to pursue working in theater administration for non-profit, Off Broadway theater companies. But at 25, I had sort of a quarter-life crisis and realized that wasn’t what I wanted to do at all. I knew I had to make a career change. I had done some video editing in high school with [Apple] iMovie and in college with [Apple] Final Cut Pro 7 and had enjoyed that. So I enrolled at The Edit Center in Brooklyn. They have an immersive, six-week-long program where you learn the art of editing by working with actual footage from real projects. Indie filmmakers working in documentaries and narrative films, who don’t have a lot of money, can submit their film to The Edit Center. Two are chosen per semester. 12 to 16 students are given scenes and get to work with the director. They give us feedback and at the end, we present a finished rough cut. This process gives us a sense of how to edit. I knew I could definitely teach myself [Adobe] Premiere Pro, and probably figure out Avid [Media Composer], but I wanted to know if I would even enjoy the process of working with a director. I took the course in 2016 thinking I would pursue narrative films, because it felt the most similar to the world I had come from. But I left the course with an interest in documentary editing. I liked the puzzle-solving aspect of it. It’s where my skillset best aligned. Afterwards, I took a few assistant editing jobs and eventually started as an assistant editor with Film First, which is owned by Jessica Edwards and Gary Hustwit. That’s how I got connected with Gary. I was assisting on a number of his projects, including working with some of the Rams footage and doing a few rough assemblies for him. Then last year he asked me to be the editor of the film. So I started shifting my focus exclusively to Rams at the beginning of this year. Gary has been working on it since 2015 – shooting on and off for three years. It just premiered in late September, but we even shot some pick-ups in Germany as late as late August / early September. [OP] So you were working solidly on the film for about nine months. At what point did you lock the cut? [KS] (laugh) Even now we’re still tinkering. We get more feedback from the screenings and are learning what things are working and aren’t working. The story was locked four days before the New York premiere, but we’re making small changes to things. [OP] Documentary editing can encompass a variety of structures – narrator-driven, a single subject, a collection of interviewees, etc. What approach did you take with Rams? 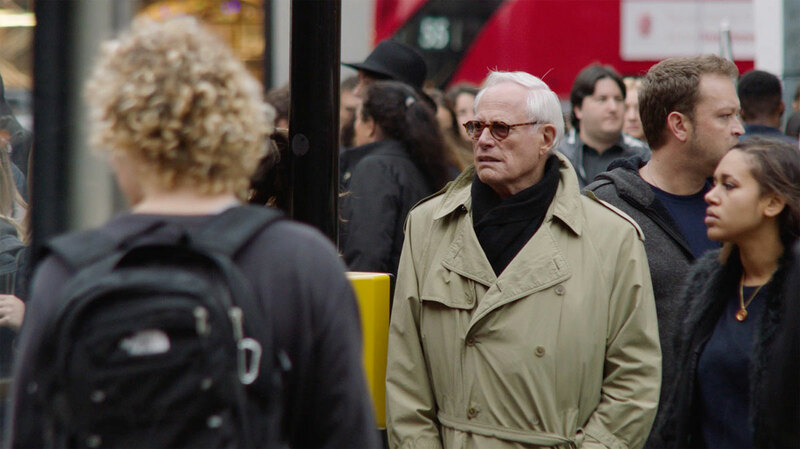 [KS] Most of the film is in Dieter Rams’ own words. Gary’s other films have a huge cast of characters. But Gary wanted to make this film different from that and more streamlined. His original concept was that it was going to be Dieter as the only interview footage and you might meet other characters in the verité. But Gary realized that wasn’t going to work, simply because Dieter is a very humble man and he wasn’t really talking about his impact on design. We knew that we needed to give the film a larger context. We needed to bring in other people to tell how influential he has been. [OP] Obviously a documentary like this has no narrative script to follow. Understanding the interview subject’s answers is critical for the editor in order to build the story arc. I understand that much of the film is in a foreign language. So what was your workflow to edit the film? [KS] Right. So, the vast majority of the film is in German and a little bit in Japanese, both with subtitles. Maybe 25% is in English, but we’re creating it primarily with an English-speaking audience in mind. I know pretty much no German, except words from Sound of Music and Cabaret. We had a great team of translators on this project, with German transcripts broken down by paragraph and translated into English. I had a two-column set-up with German on one side and English on the other. Before I joined the project, there was an assistant who input titles directly into Premiere – putting subtitles over the dailies with the legacy titler. That was the only way I would be able to even get a rough assembly or ‘radio edit’ of what we wanted. 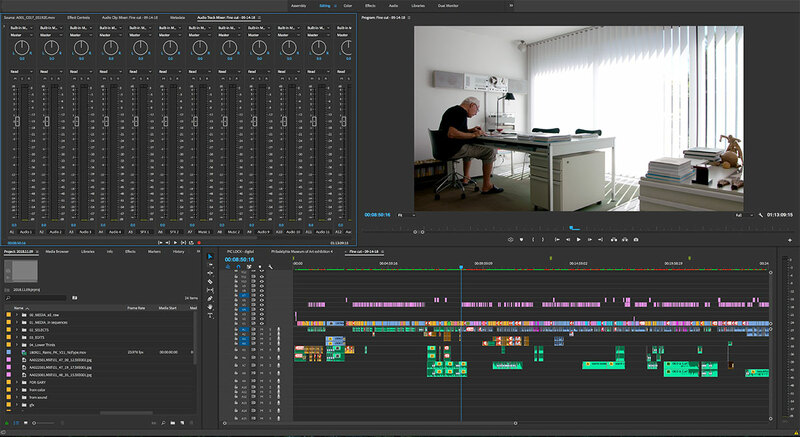 When you edit an English-speaking documentary, you often splice together two parts of a longer sentence to form a complete and concise thought. But German grammar is really complicated. I don’t think I really grasped how much I was taking on when I first started tackling the project. So I would build a sentence that was pretty close from the transcripts. Thank God for Google Translate, because I would put in my constructed sentence and hope that it spit out something pretty close to what we were going for. And that’s how we did the first rough cut. Then we had an incredible woman, Katharina Kruse-Ramey, come in. She is a native German speaker living here in New York. She came in for a full eight or nine hours and picked through the edit with a fine tooth comb. For instance, “You can’t use this verb tense with this noun.” That sort of thing. She was hugely helpful and this film wouldn’t have been able to happen without Katharina. We knew then that a German speaker could watch this film and it would make sense! We also had another native German speaker, Eugen Braeunig, who was our archival researcher. He was great for the last minute pick-ups that were shot, when we couldn’t go through the longer workflow. 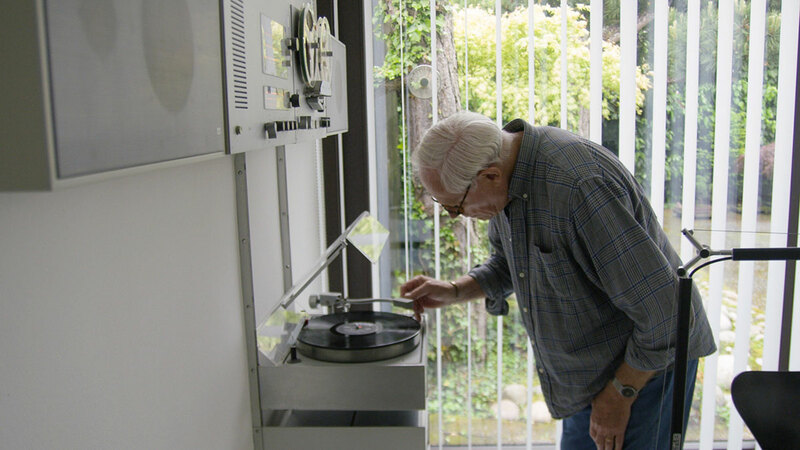 [OP] I presume you received notes and comments back from Dieter Rams on the cut. What has his response been? [KS] The film premiered at the Milano Design Film Festival a few weeks ago and Dieter came to that. It was his first time seeing the finished product. From what I’ve heard, he really liked it! As much as one can like seeing themselves on a large screen, I suppose. We had sent him a rough cut a few months ago and in true analytical fashion, the notes that we got back from him were just very specific technical details about dates and products and not about overall storytelling. He really was quite willing to give Gary complete control over the filmmaking process. There was a lot of trust between the two of them. [OP] Did you cut the film to temp music from the beginning or add music later? I understand that the prolific electronic musician and composer, Brian Eno (The Lego Batman Movie, T2 Trainspotting, The Simpsons), created the soundtrack. What was that like? [KS] The structure of this film has more breathing room than a lot of docs might have. We really thought about the fact that we needed to give viewers a break from reading subtitles. We didn’t want to go more than ten minutes of reading at a time. So we purposely built in moments for the audience to digest and reflect on all that information. And that’s where Brian’s music was hugely important for us. We actually didn’t start really editing the film until we had gotten the music back from Brian. I’ve been told that he doesn’t ever score to picture. We sent him some raw footage and he came back with about 16 songs that were inspired by the footage. When you have that gorgeous Brian Eno music, you know that you’re going to have moments where you can just sit back and enjoy the sheer beauty of the moment. Once we had the music in, everything just clicked into place. [OP] The editor is integral to creating the story structure of a documentary, more so than narrative films – almost as if they are another writer. Tell me a bit about the structure for Rams. [KS] This film is really not structured the way you would probably structure a normal doc. As I said earlier, we very purposefully put reading breaks in, either through English scenes or with Eno’s music. We had no interest in telling this story linearly. We jump back and forth. One plot line is the chronology of Dieter’s career. Then there’s this other, perhaps more important story, which is Dieter today. His thoughts on the current state of design and the world. He’s still very active in giving talks and lectures. 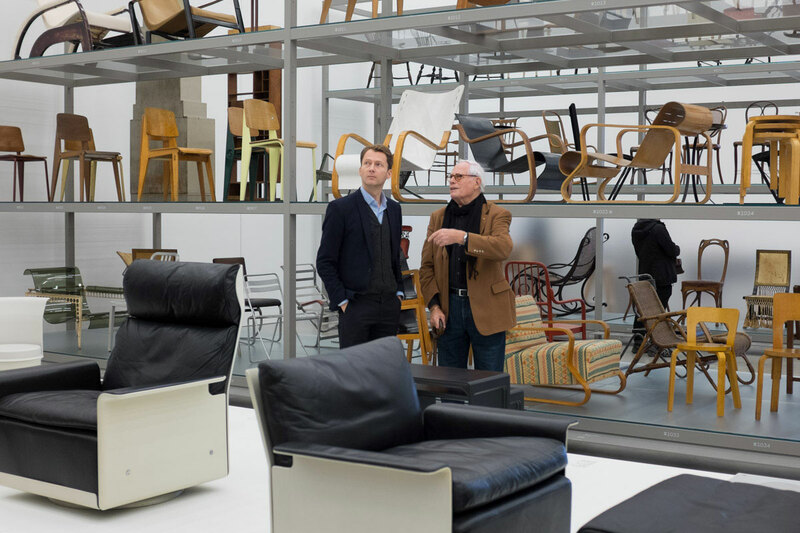 There’s a company called Vitsoe that makes a lot of his products and he travels to London to give input on their designs. That was the second half of the story and those are interspersed. [OP] I presume you went outside for finishing services – sound, color correction, and so on. But did the subtitles take on any extra complexity, since they were such an important visual element? [KS] There are three components to the post. We did an audio mix at one post house; there was a color correction pass at another; and we also had an animation studio – Trollbäck – working with us. There is a section in the film that we knew had to be visually very different and had to convey information in a different way than we had done in any other part of the film. So we gave Trollbäck that five-minute-long sequence. And they also did our opening titles. We had thought about a stylistic treatment to the subtitles. There were two fonts that Trollbäck had used in their animation. Our initial intent was to use that in our subtitles. We did use one of those treatments in our titles and product credits. For the subtitles, we spent days trying out different looks. Are we going to shadow it or are we using outlines? What point font? What’s the kerning on it? There was going to be so much reading that we knew we had to do the titles thoughtfully. At the end of the day, we knew Helvetica was going to be the easiest (laugh)! We had tried the outline, but some of the internal space in the letters, like an ‘o’ or an ‘e’, looked closed off. We ended up going with a drop shadow. Dieter’s home is almost completely white, so there’s a lot of white space in the film. We used shadows, which looked a little softer, but still quite readable. Those were all built in Premiere’s legacy title tool. [OP] You are in New York, which is a big Avid Media Composer town. So what was the thought process in deciding to cut this film in Adobe Premiere Pro? [KS] When I came on-board, the project was already in Premiere. At that point I had been using Avid quite a lot since leaving The Edit Center, which teaches their editing course in Avid. I had taught myself Premiere and I might have tried to transfer the project to Avid, but there was already so much done in terms of the dailies with the subtitles. The thought of going back and spending maybe 50 hours worth of manual subtitling that didn’t migrate over correctly just seemed like a total nightmare. And I was happy to use Premiere. Had I started the project from scratch, I might have used Avid, because it’s the tool that I felt fastest on. Premiere was perfectly fine for the film that we were doing. Plus, if there were days when Gary wanted to tinker around in the project and look at things, he’s much more familiar with Premiere than he is with Avid. He also knows the other Adobe tools, so it made more sense to continue with the same family of creative products that he already knew and used. Maybe it’s this way with the tool you learn first, but I really like Avid and I feel that I’m faster with it than with Premiere. It’s just the way my brain likes to edit things. But I would be totally happy to edit in Premiere again, if that’s what worked best for a project and what the director wanted. It was great that we didn’t have to transcode our archival footage, because of how Premiere can handle media. Definitely that was helpful, because we had some mixed frame rates and resolutions. [OP] A closing question. This is your first feature film and with such an influential subjective. What impact did it have on you? [KS] Dieter has Ten Principles for Good Design. He built them to talk about product design and as a way for him to judge how a product ideally should be made. I had these principles taped to my wall by my desk. His products are very streamlined, elegant, and clean. The framework should be neutral enough that they can convey what the intention was without bells-and-whistles. He wasn’t interested in adding a feature that was unnecessary. I really wanted to evoke those principles with the editing. Had the film been cluttered with extraneous information, or was self-aggrandizing, I think when we revealed the principles to the audience, they would have thought, “Wait a minute, this film isn’t doing that!” We felt that the structure of the film had to serve his principles well, wherever appropriate. 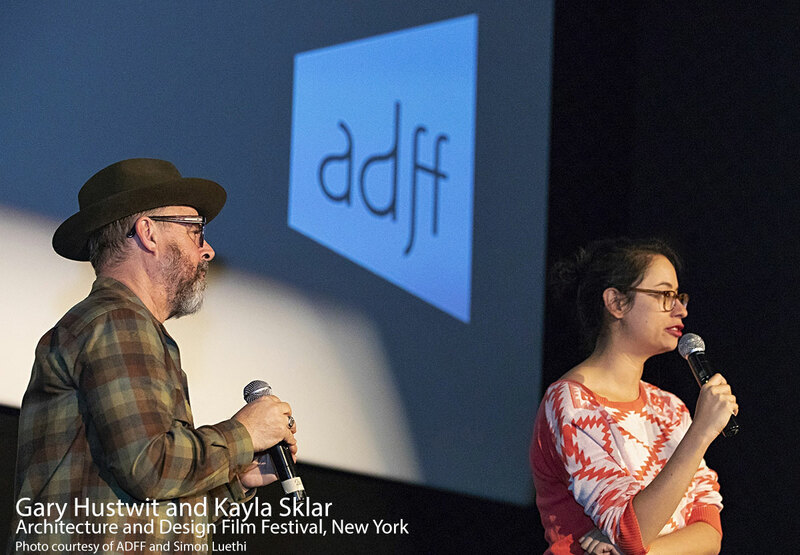 His final principle is ‘Good Design is as Little Design as Possible.’ We joked that ‘Good Filmmaking is as Little Filmmaking as Possible.’ We wanted the audience to be able to draw their own conclusions about Dieter’s work and how that translates into their daily lives. A viewer could walk away knowing what we were trying to accomplish without someone having to tell them what we were trying to accomplish. There were times when I really didn’t know if I could do it. Being 26 and editing a feature film was daunting. Looking at those principles kept me focused on what the meat of the film’s structure should be. That made me realize how lucky we are to have had a designer who really took the time to think about principles that can be applied to a million different subjects. At one of these screenings someone came up to us, who had become a UI designer for software, in part, because of Dieter. He told us, “I read Dieter’s principles in a book and I realized these can be applied to how people interact with software.” They can be applied to a million different things and we certainly applied it to the edit. 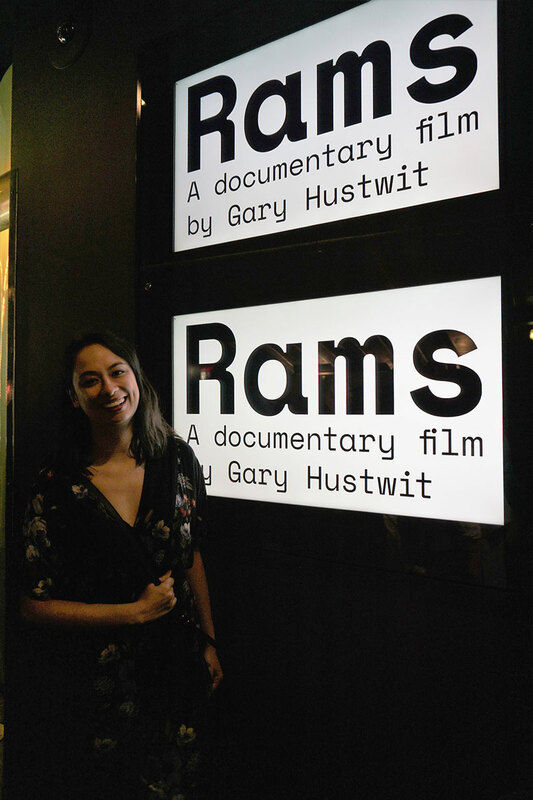 Gary Hustwit will tour Rams internationally and in various US cities through December. After that time it will be available in digital form through Film First. 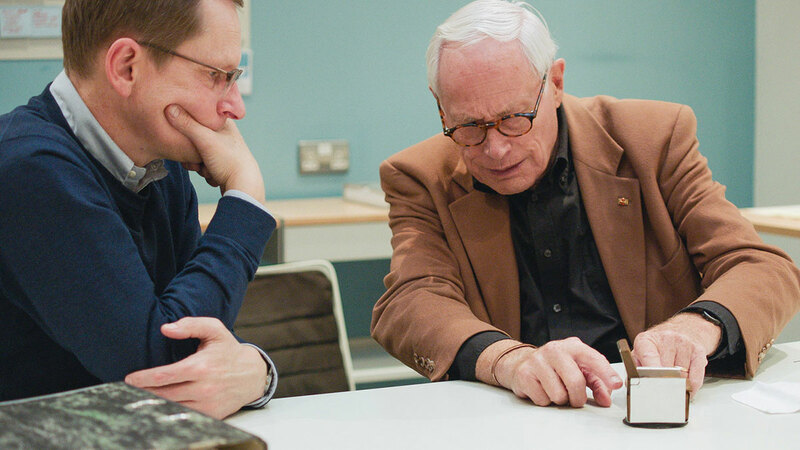 Click here to learn more about Dieter Rams’ Ten Principles for Good Design. This entry was posted in filmmakers, Premiere Pro, workflows and tagged documentaries, editing, filmmakers, Premiere Pro, workflows.